Wow! 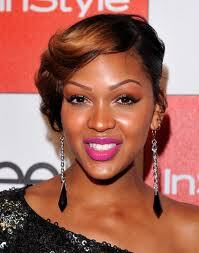 Meagan Good Talking Openly About Her Relationship With God!!! | holychick Be Fabulous, Be Fierce, Be You! This entry was posted on October 12, 2011 at 2:05 am and is filed under Celebrities with tags Hollywood, Meagan Good, Single Ladies. You can follow any responses to this entry through the RSS 2.0 feed. Both comments and pings are currently closed.